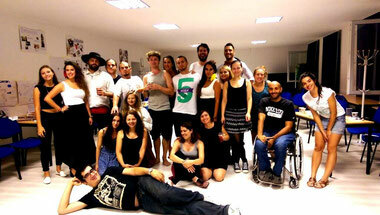 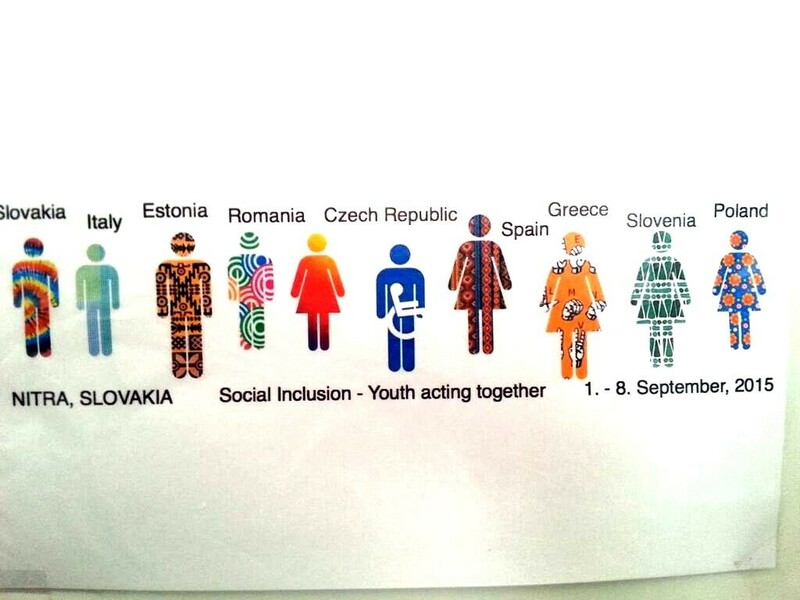 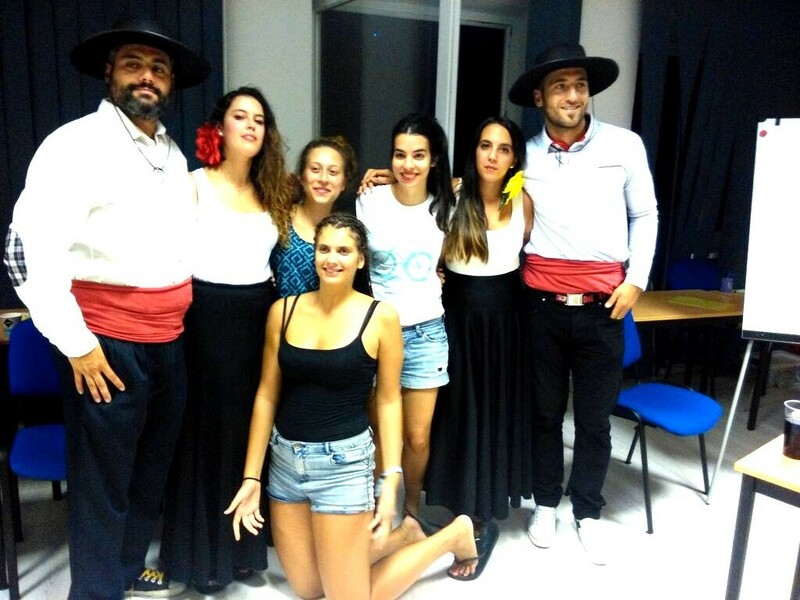 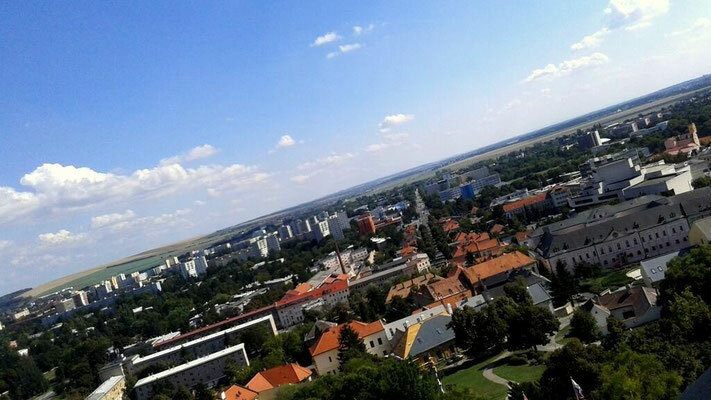 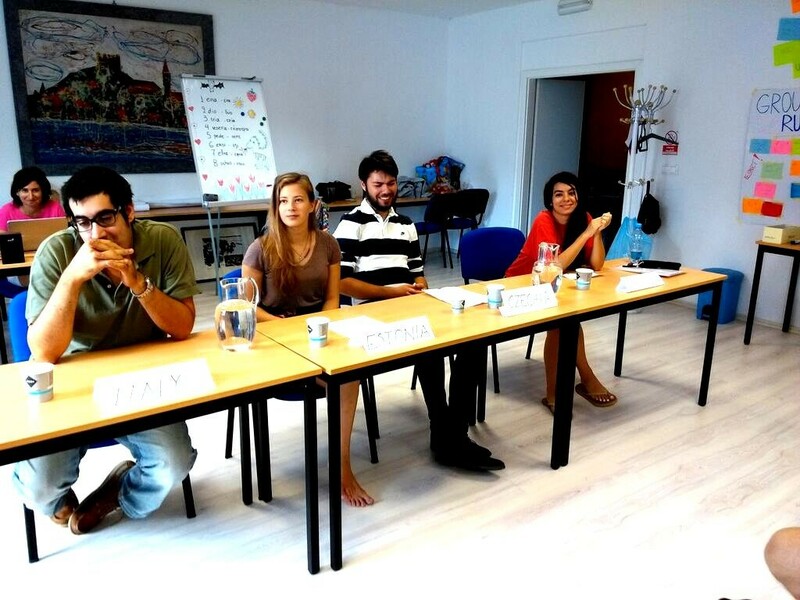 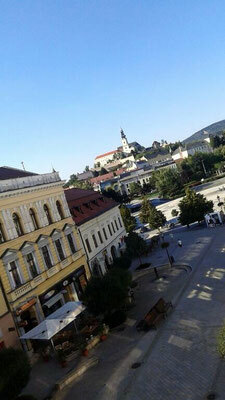 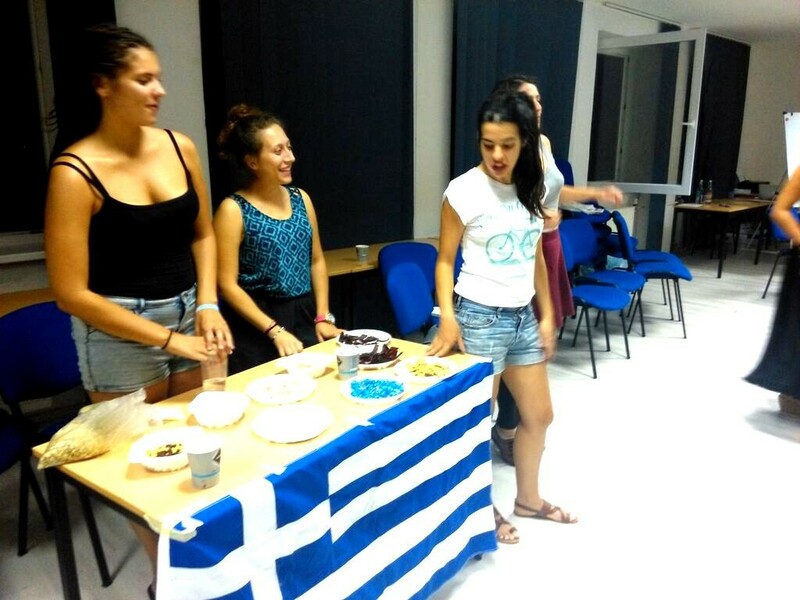 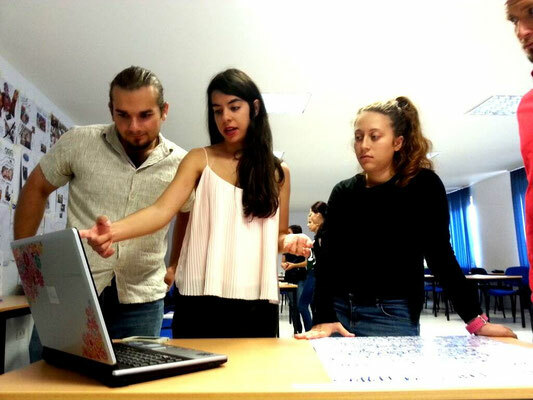 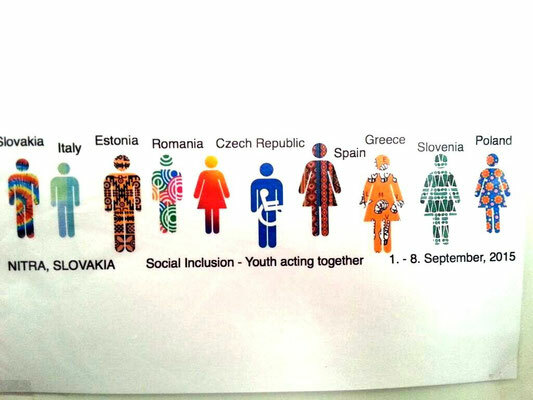 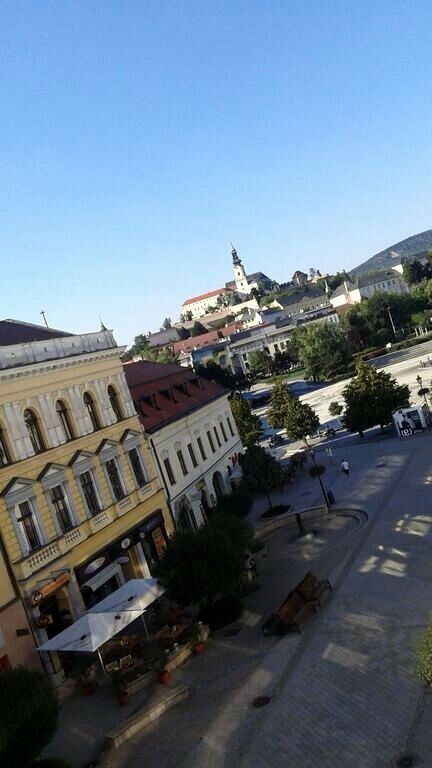 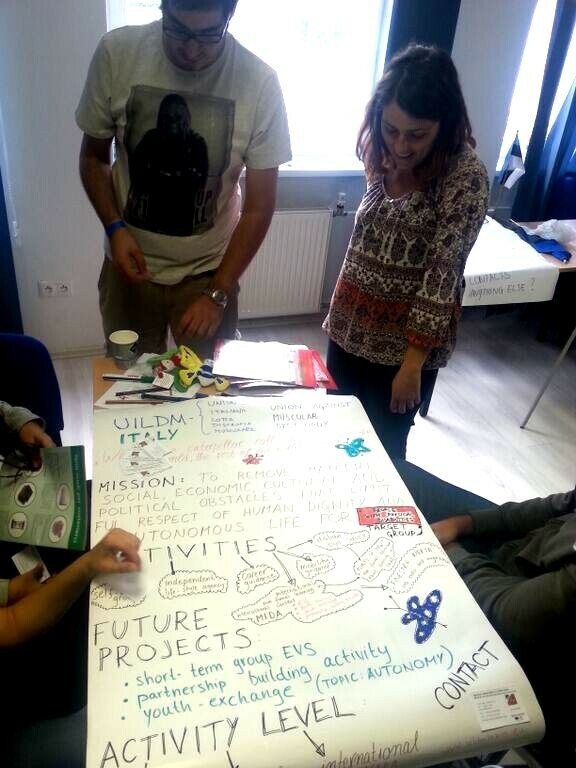 3 participants from Greece were sent by YCE to participate in a training course “Social Inclusion- Youth Acting Together!” in Nitra, Slovakia from 1st to 8th of September 2015. 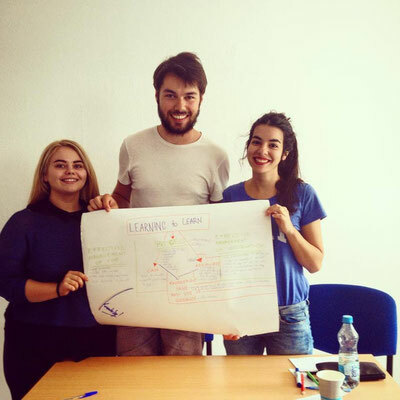 The 8 days long training course included all together 30 participants from 9 countries: Greece, Slovakia, Romania, Estonia, Italy, Czech Republic, Poland, Spain and Turkey. 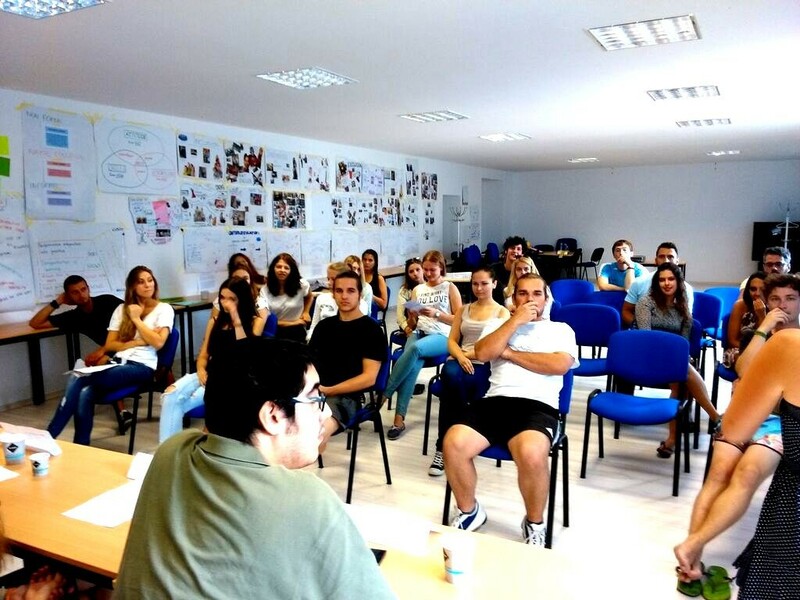 The main aim of the training was focused on raising European awareness on phenomena of social exclusion and possibilities for more inclusive society with help of youth projects with marginalized groups on anti-discrimination. 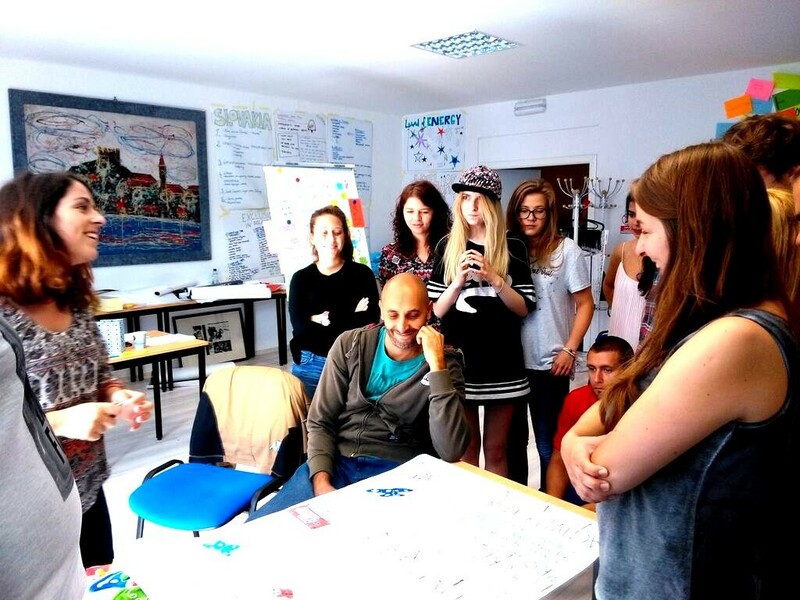 This training course aimed to empower youth workers and equip them with skills, competences to be used while working with young people, in particular those with fewer opportunities. 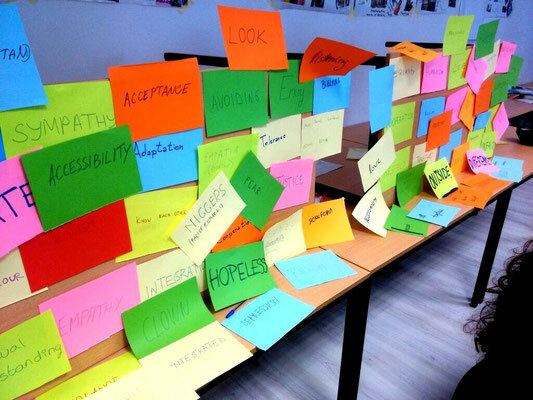 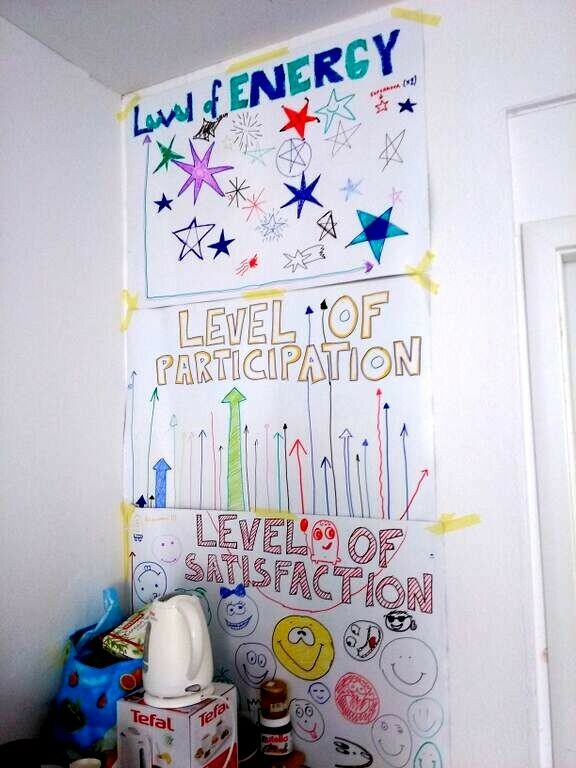 Participants learned new information, had space for discussion, debates, sharing and learning new tools on how to facilitate the work with youngsters who suffer social exclusion. New inclusion project ideas were generated and participants also had time to enjoyed intercultural nights and beautiful Nitra.